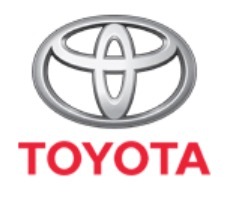 Toyota Genuine Shock Absorbers are specifically designed for each individual Toyota model to optimise handling performance and suspension safety. 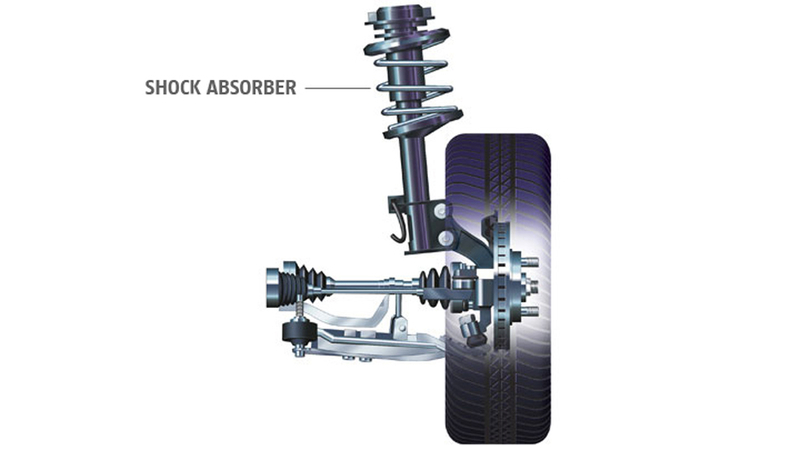 From the piston structure to the connective bushings, every Toyota Genuine Shock Absorber is designed for perfect fit. Many non-genuine shock absorbers are 'one size fits all' designs for a variety of cars regardless of individual requirements. 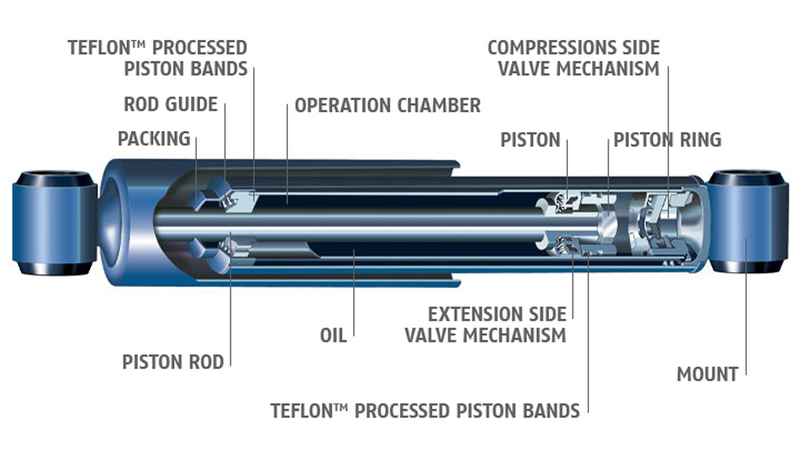 Toyota Genuine Shock Absorbers include Teflon? processed piston bands and piston rods which are specially coated for superior rust resistance. These long-lasting parts work smoothly to reduce noise and bumps to make driving a pleasure. Many non-genuine shock absorbers avoid using Teflon? and other protective measures, reducing longevity and performance substantially.